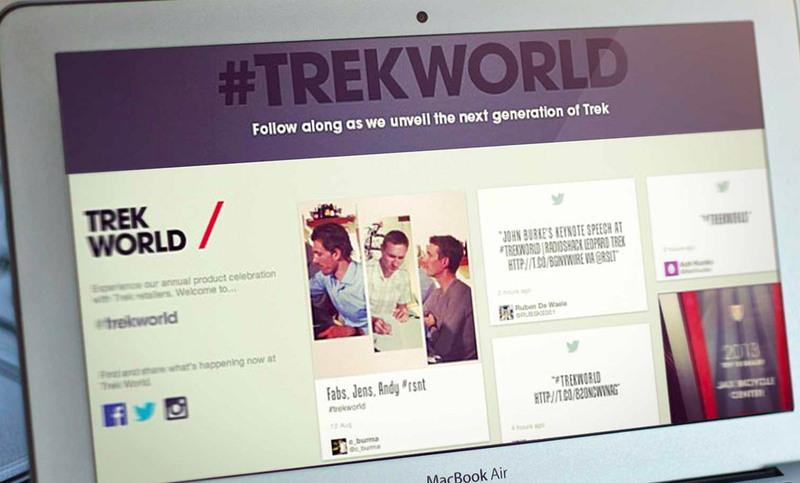 Trek Bikes needed a social hub to expose the social media posts being posted from their annual TrekWorld convention, and chose Tint to provide both event displays and a widget for their event microsite. The Tint platformed allowed cyclists worldwide to participate in the event, and increased engagement for attendees who enjoyed seeing their content being displayed live during the event. The world’s best companies use TINT to generate greater audience engagement and sales conversion with TINT. Join the 5,000+ companies around the world who use TINT. Ready to deliver trust with TINT? We’re here every step of the way. Please fill out the form to book a time with a member of our team.